Perfect outfit! Love the shorts with that top! Adore this look and the pop of Yellow. I feel like yellow is such an understated colour in fashion. It goes with anything! Lovely shorts. The colour looks great on you! This outfit is fab! Love those bright yellow shorts on you! I literally love everything about this outfit... especially those shorts! 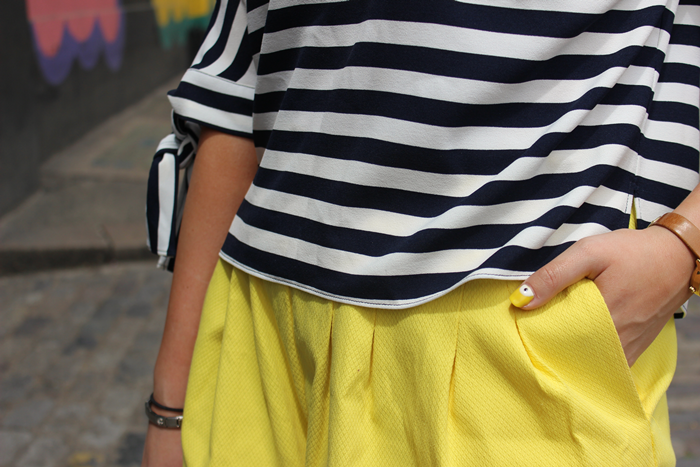 Love the pop of yellow combined with the monochrome! Love the outfit so much! The shoes and shorts are so perfect! 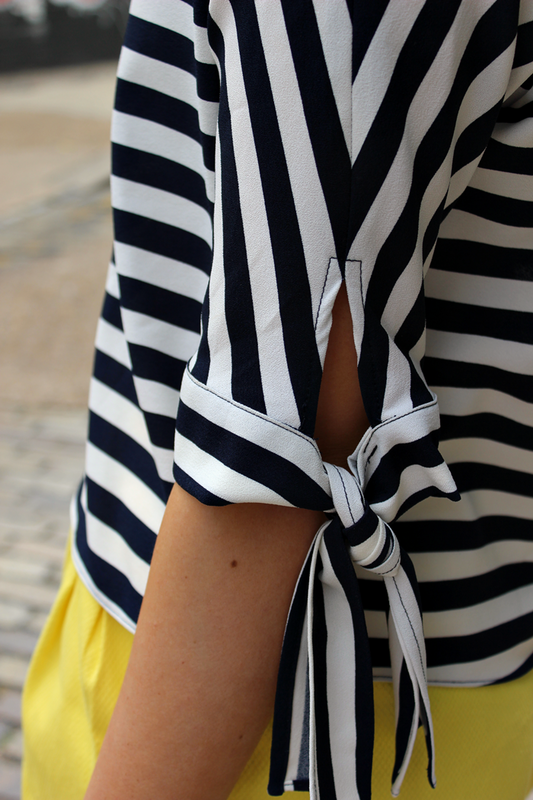 I love the pop of yellow, great post. Love this outfit. That is absolutely hilarious that he photo bombed you! What are the chances of that happening lol! Great colours. Is the top tts? Thanks!